Hard to believe now, but there was a time when cold-weather action sports weren't considered, well, sports. Snowboarders and extreme skiers were just skate rats in coats and gloves, pulling tricks on slopes instead of grinding on railings. But that was 20 years ago. 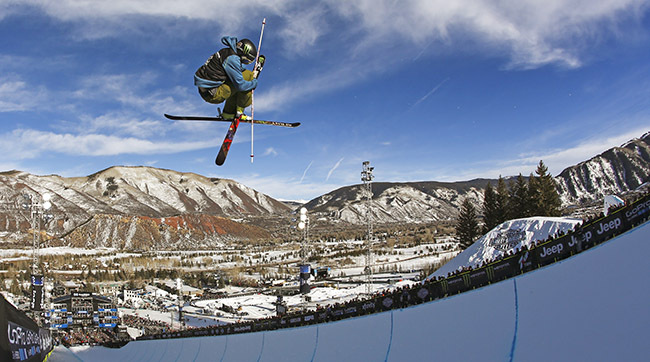 When the top winter athletes converge for X Games Aspen 2016 on January 28-31, they'll hit the mountain as pros. ESPN held the first Winter X Games in 1997, showcasing snowboarding, shovel racing, and ice climbing. The competition evolved over the years, but what remained constant was the giant stage created for some of the world's top — and for a time, unknown — boarders, skiers, and snowmobilers. Action sports' most talented athletes have always used the X Games as a showcase for sick tricks, with some launching themselves into superstardom. Shaun White, for example, made his X Games debut in 2000. From there, the Flying Tomato won 23 medals and became the face of snowboarding. And then there's Kelly Clark. One of the most dominant boarders ever, the American is a four-time Olympian who has Olympic gold and bronze to go with her 13 X Games medals. And how about Chloe Kim? The 13-year-old boarder grabbed silver and was a SportsKid of the Year finalist in 2014. 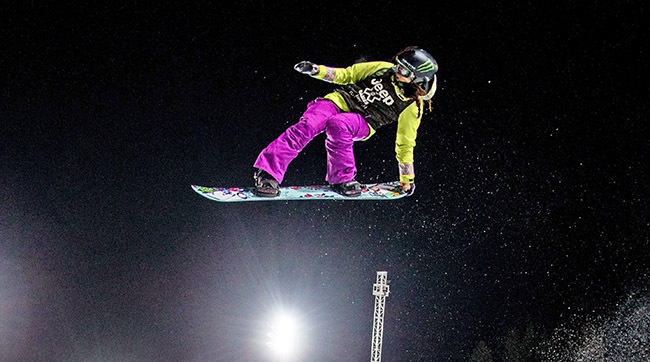 She's the youngest X Games medalist ever and the future of snowboarding. Today, athletes like White and Clark are household names and the sports themselves are part of the Olympics. None of that would’ve been possible without the X Games. The competition completely transformed winter action sports. And they continue to push them in new directions with bigger jumps, faster courses, and more dazzling tricks. All of which is to say that this year's competition is set to be the most extreme yet. Superstar snowboarder Hannah Teter shares her experience as a Special Olympics ambassador in helping shape Special Olympics Unified Giant Slalom. The event debuted in 2015 and returns this year, bigger and better and, naturally, more extreme. Special Olympian Henry Meece won the inaugural Unified Giant Slalom, and he spoke with SI Kids about taking part in the X Games. And Snocross star Tucker Hibbert walked us through the world of competitive snowmobiling and why it’s a sport worth trying.